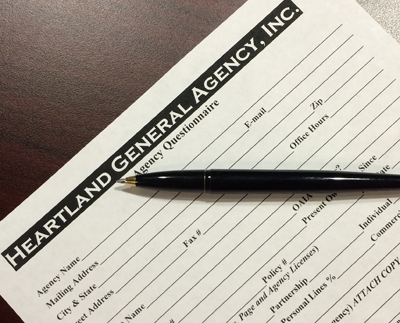 Become An Agent - Heartland General Agency, Inc. Thank you for your interest in partnering with HGA. We are proud of our team of independent agencies located throughout the State of Oklahoma. If you have a need for a preferred residential property market and wish to pursue a contract with HGA, please complete the online agency questionnaire below.